Just another Saturday. Me and my fiancee were both on our computers doing our own stuff. I was of course excited for my night shift later. Yay!!! 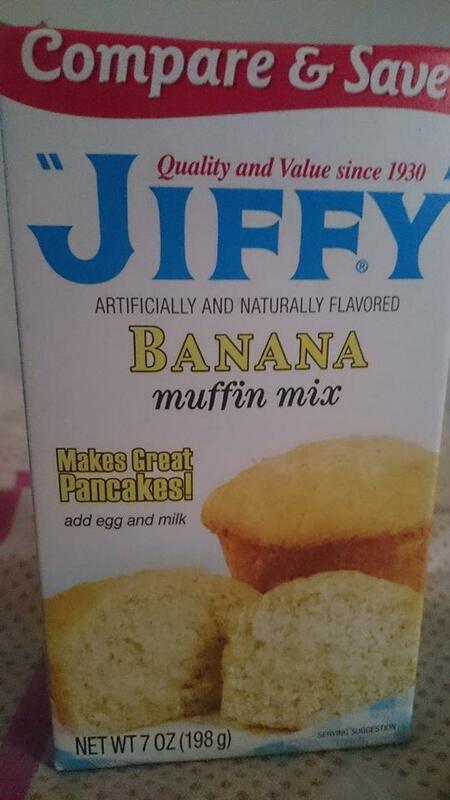 My banana muffin mix had been in my cupboard for two weeks now. 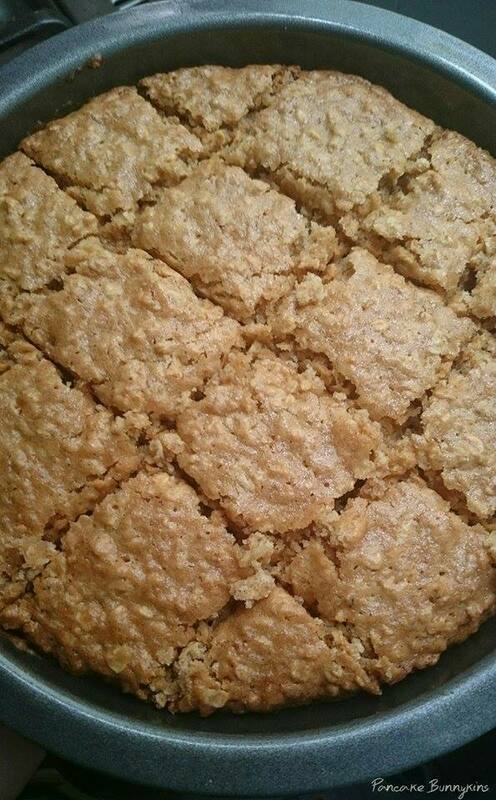 I decided to make another one of those chewy banana bars. The recipe was actually found on the side of the package. The first time I bought this mix, I fell in love with it. I made banana cake. 😀 It was lekker! 2. Grease a square pan. 3. Mix all dry ingredients together. Add remaining ingredients. Blend well. 4. Pour batter in pan. 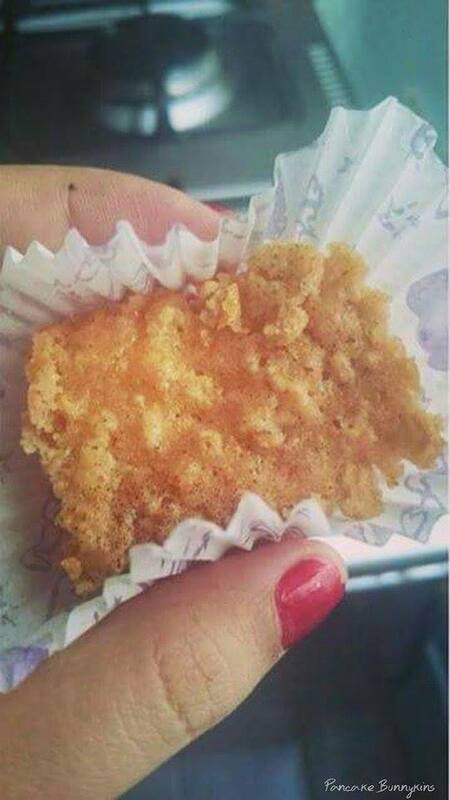 Or you can put it in a cute cupcake wrapper.